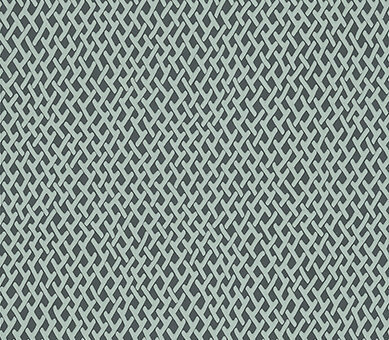 This beautifully textured woven design has been inspired by the space between netting and conjures up picturesque scenes of Japanese fishermen repairing their nets. Shown here in navy and aqua. Other colourways are available. Please request a sample for a true colour match. Pattern repeat is 46.5cm.